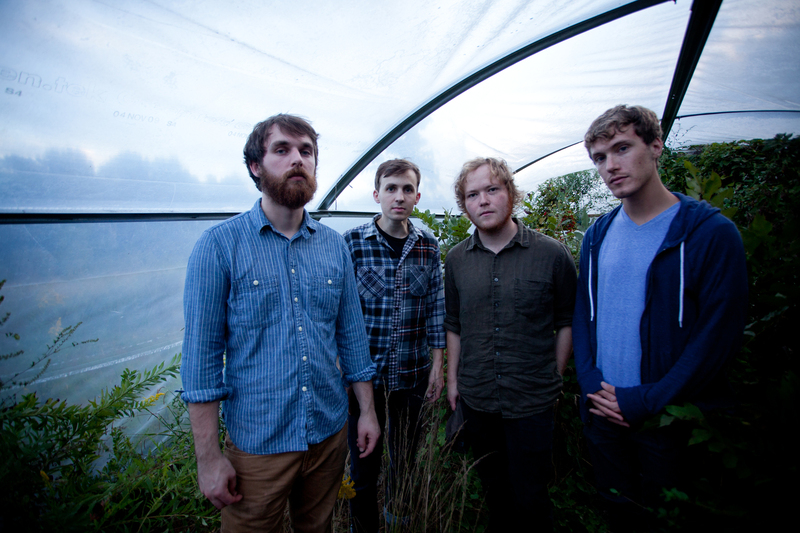 Grand Vapids hail from Athens, GA and released the captivating Guarantees in May of 2015. Guarantees blends impressive songwriting, brilliant melancholy crawls, and constant mood changes to create a brightly shining whole. 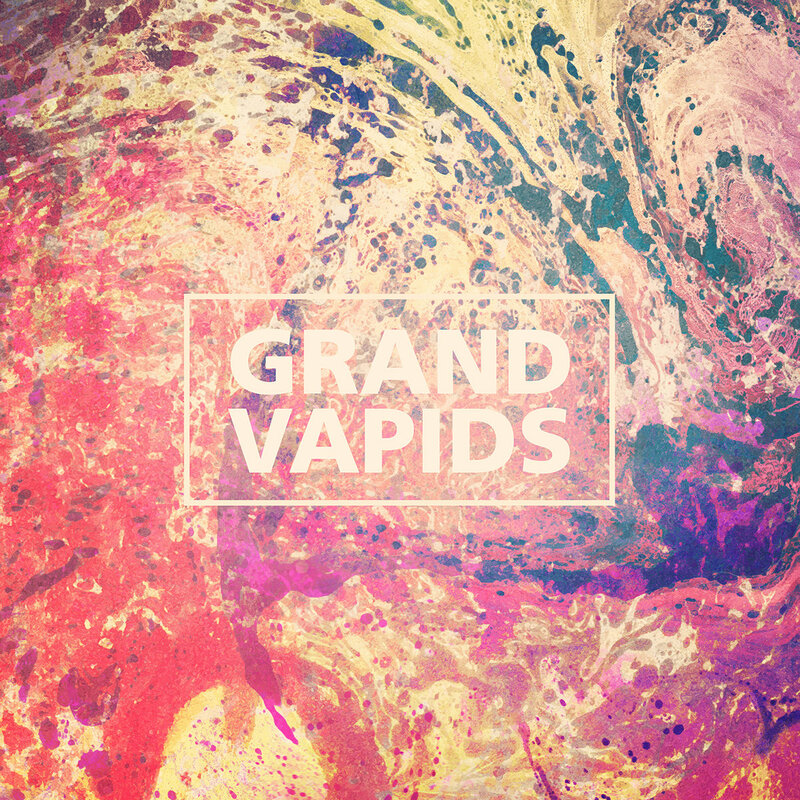 Grand Vapids create 40 minutes of swirling bleakness held together by a tinge of hope. “Adequate” reveals the first glimpse of Guarantees nature in the line “I have fears that I’m inadequate and I just don’t know it.” That’s a heavy line. It’s universally appealing because most people have felt inadequate at some point in their lives, but it can also interestingly connect to music memory. You’re hearing the music for the first time but it can transport you back to certain memory of the past and make you feel the same emotion. Though you may never have associated the song with the memory before, it all connects in an eerie way. This is at least partially due to the general content Grand Vapids like to focus on, like relationships or discouraging feelings of self worth, but it’s also due to their talent in executing these sentiments. Each song on Guarantees goes in a different direction, whether it’s a more straightforward number like “Tuned,” a sorrowful skeleton like “Kiln,” or the groovy “Pale Hooves”(which, if you listen to the bass line closely it sounds similar to the bass line in “These Boots Are Made for Walking.”) “Pale Hooves” is one of the most interesting tracks as it seems almost too calm, as if it’s going to whisk you away into dreamland. “Life isn’t fair” is repeated in an airy voice toward the end, and it starts to make you think. Sure, that line may seem cliché as adults who realize life isn’t fair. But life actually isn’t fair. Sometimes you just need a minute to sit down and mourn about it. There’s no shame in feeling frustrated with life, and Grand Vapids are brave enough to make that known. Guarantees can help you unwind from the troubles in your life and realize it’s okay to be unhappy, but it doesn’t encourage you to be sad. It’s a call to stand against your emotions and realize that the emotions actually do exist so you can break through and live happily.